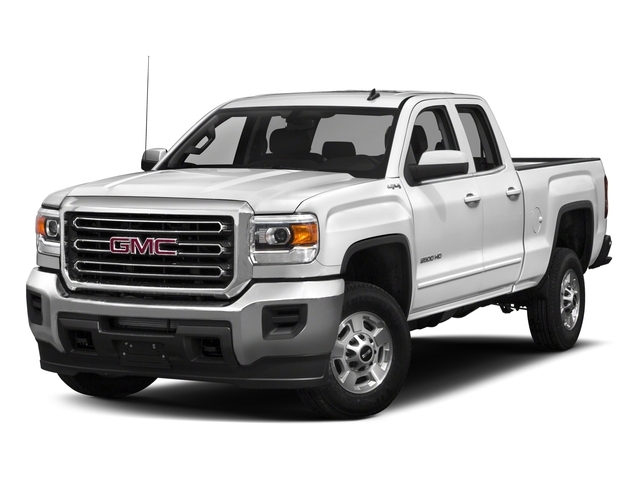 This Lease transfer is only $330 per month + tax. 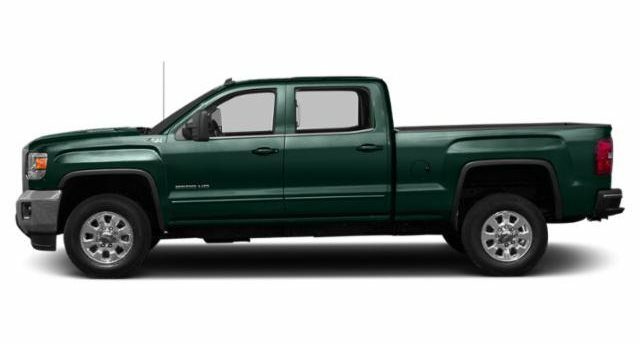 I'd like to confirm this 2018 Chevrolet Colorado Z71 $330 /Mo $0 Down - Lease Transfer is still available. 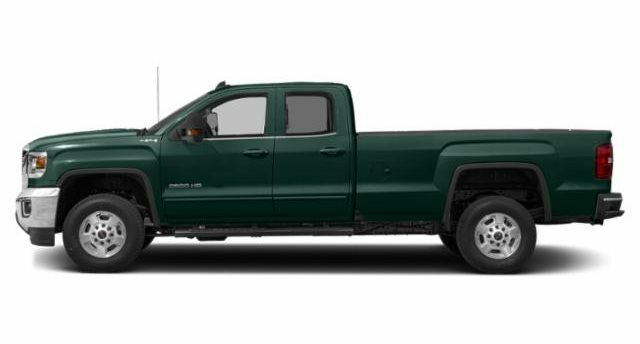 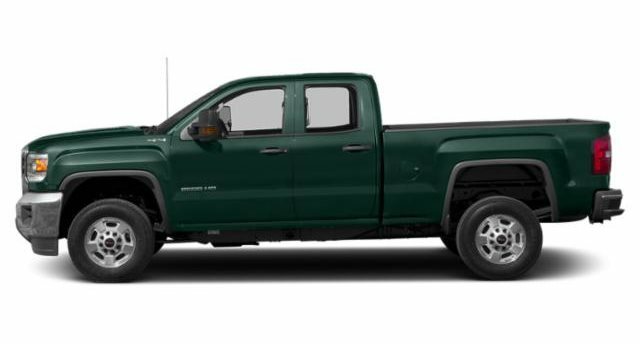 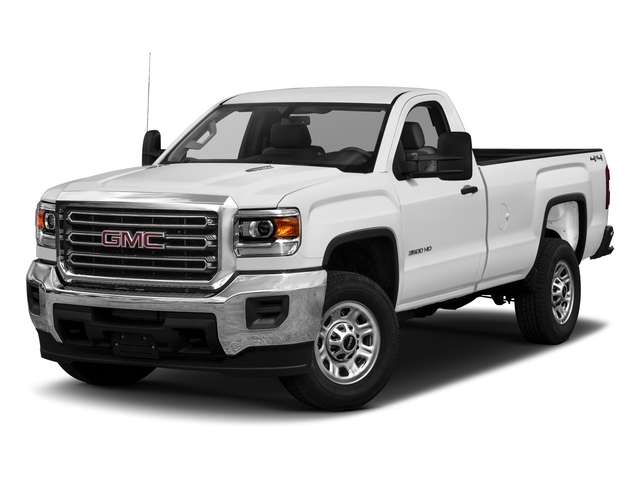 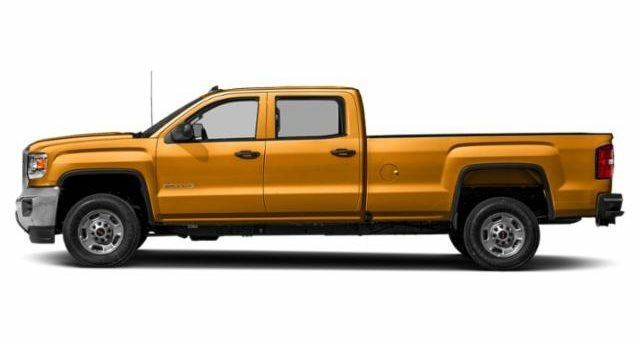 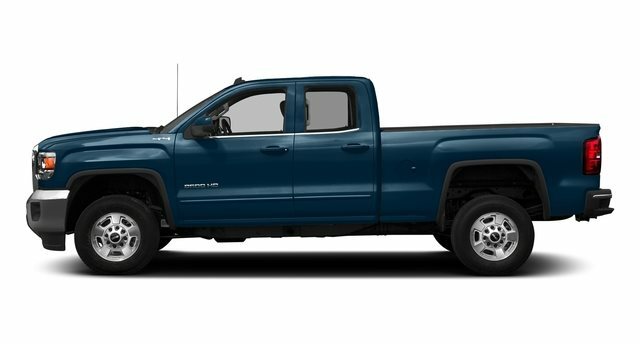 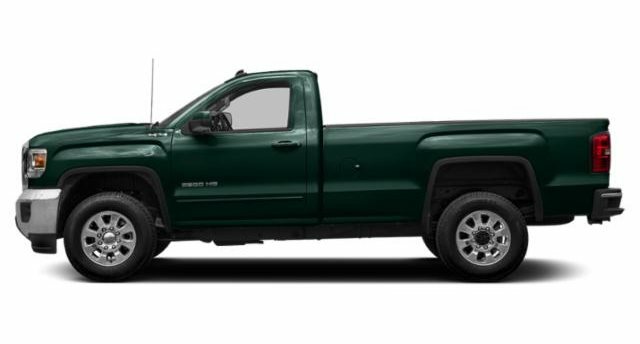 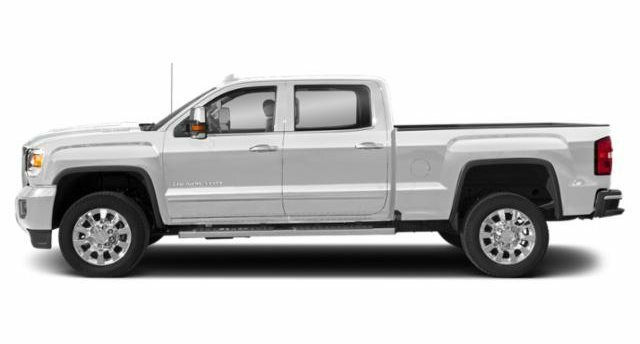 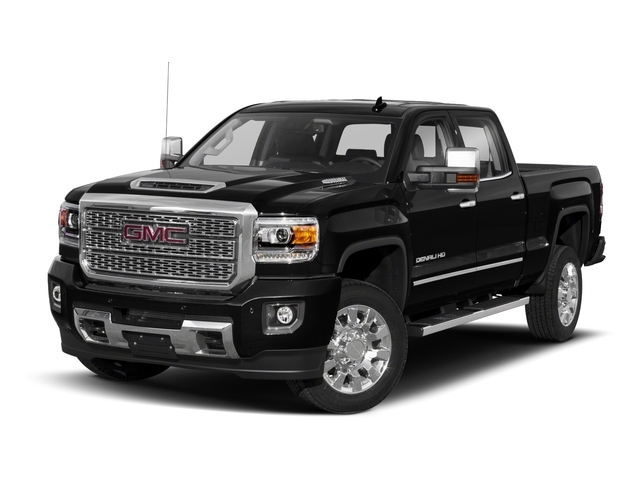 Chevrolet Colorado lease transfer is a great option for a short term lease commitment with the lowest possible upfront cost. 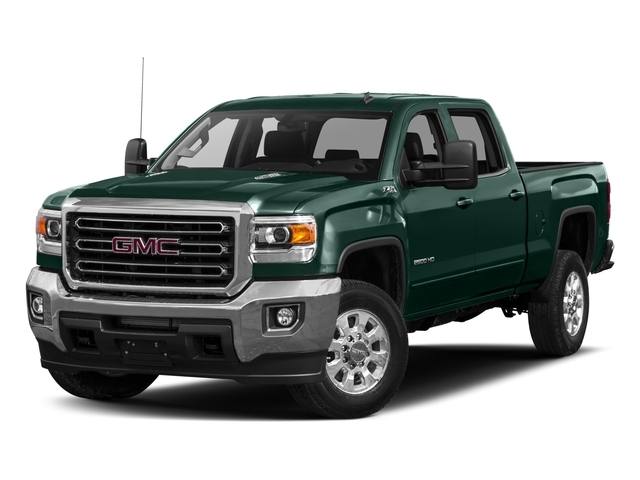 In most cases the current lessee will pay an incentive to the next lessee to end their future obligation.